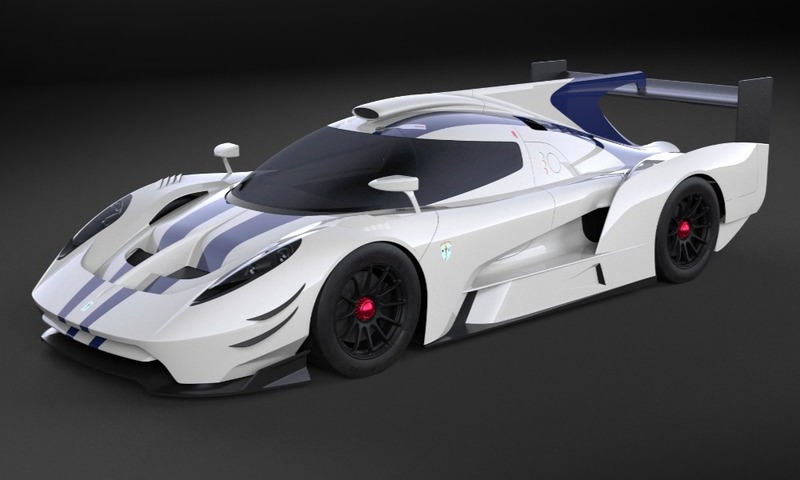 Scuderia Cameron Glickenhaus is opting to pounce on the opportunity of revised LMP1 regulations for 2020/21 by developing the new hyper racecar-spec 007. The company, which has become known for building bespoke machines with enormous performance and racing tech, made the announcement on Thursday that it plans to enter Le Mans' top class with the wild-looking auto in two years' time. In doing so, the operation spearheaded by film-producer-turned-automotive-maestro Jim Glickenhaus will compete for overall victory in the historic day-long race. Much like its endurance-racing stablemate, the SCG 003C, the 007 will feature in-house equipment and be built in the United States. 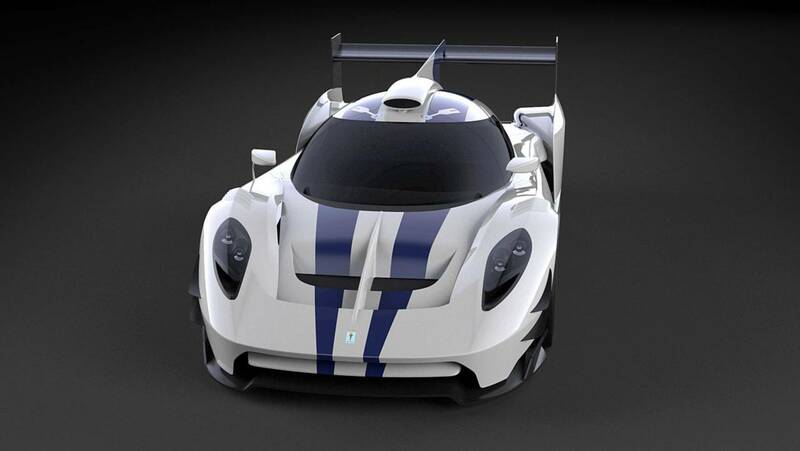 "This is for America," Glickenhaus said in the official announcement of the prototype. "For Briggs [Cunningham], Carroll [Shelby] and Jim Hall. For all of us. SCG will operate at cost for this program and will fund it no matter what even if it's just one car racing against the World. SCG 007 LMP1. We are offering a limited run of 25 road legal versions and one race version besides ours. All profits to go to funding our Le Mans program. Price TBD around $1 million. It's been 50 years since a car built in America finished first overall at Le Mans. We aim to change that." Details are scarce on the brand's newest effort of love, but per the FIA's decided regulations for 2020/21, it will almost certainly feature a mild-hybrid powertrain. Additionally, the driving force behind the fresh World Endurance Championship ruleset is to attract new manufacturers by allowing for designs reflective of each company's respective road cars. While homologation demands have yet to be revealed, one thing is for sure: We'll be seeing an uber-quick road-going version of the 007. According to SCG, 25 production cars are planned. 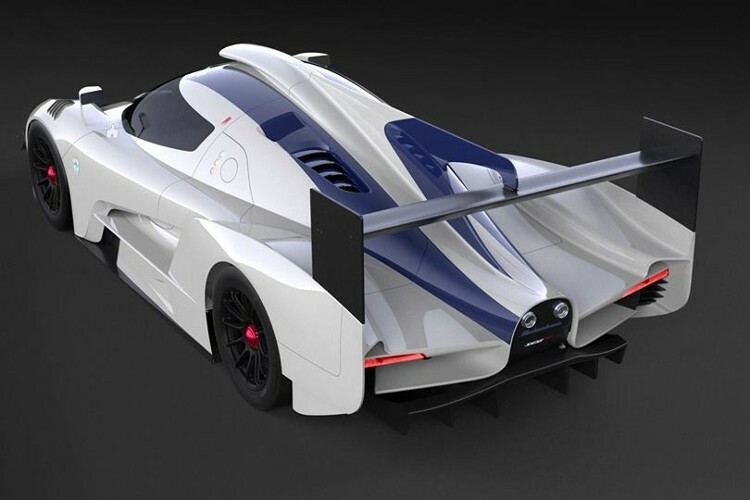 Two examples of the racing version will be built, one of which it will enter itself while the other will be offered to a private team. Watch this space for more as Glickenhaus reveals specifics on the SCG 007 LMP1. If his track record is anything to go off of, we're sure it'll be kickass—regardless of its finishing position at the 24 Hours. Scuderia Cameron Glickenhaus Scores Approval to Sell Its $2 Million Supercars in the U.S. The automaker plans to build four to six cars in 2018.